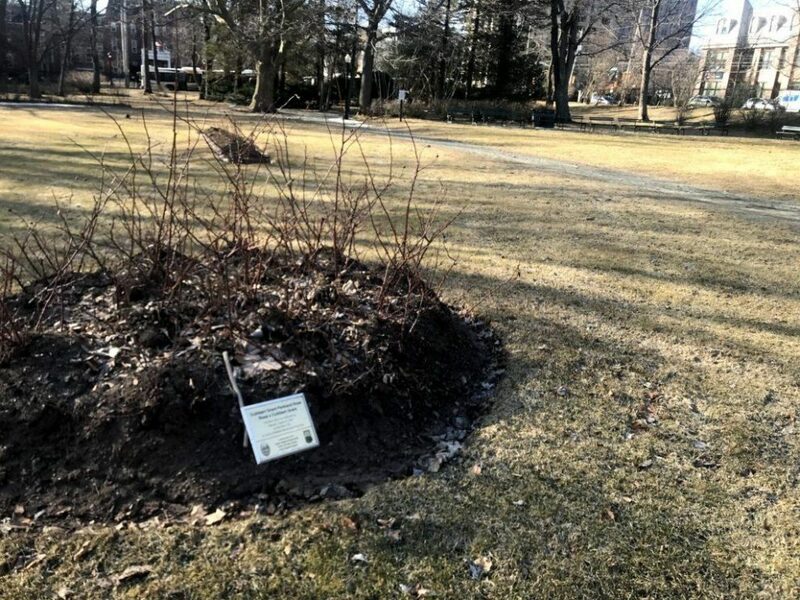 Workers are getting the Halifax Public Gardens ready for spring. 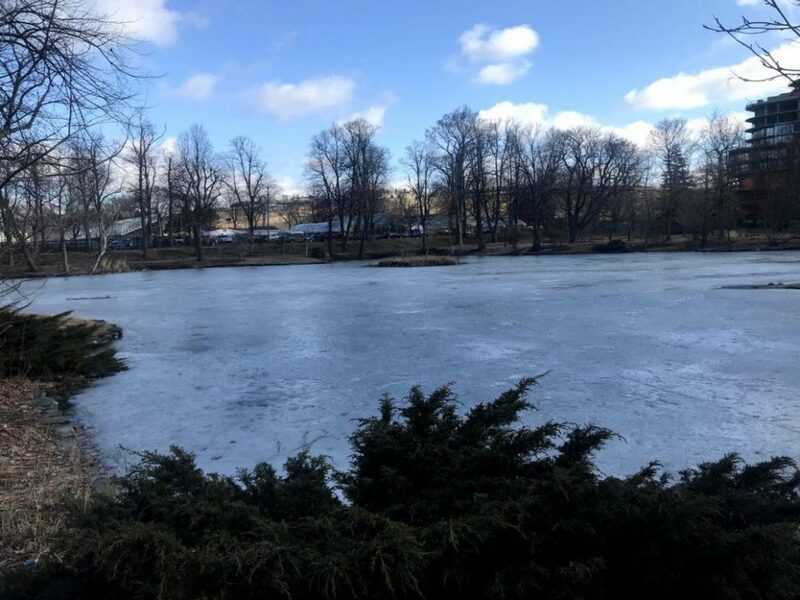 Heidi Boutilier, a horticulturalist and the supervisor of operations at the Public Gardens, said staff spend eight months of the year getting ready for their busy summer season. “There is year-round work to do,” said Boutilier. While the 50,000 annuals are growing in the greenhouses across the street from the gardens, the staff’s job in the spring is to prepare the ground for planting. 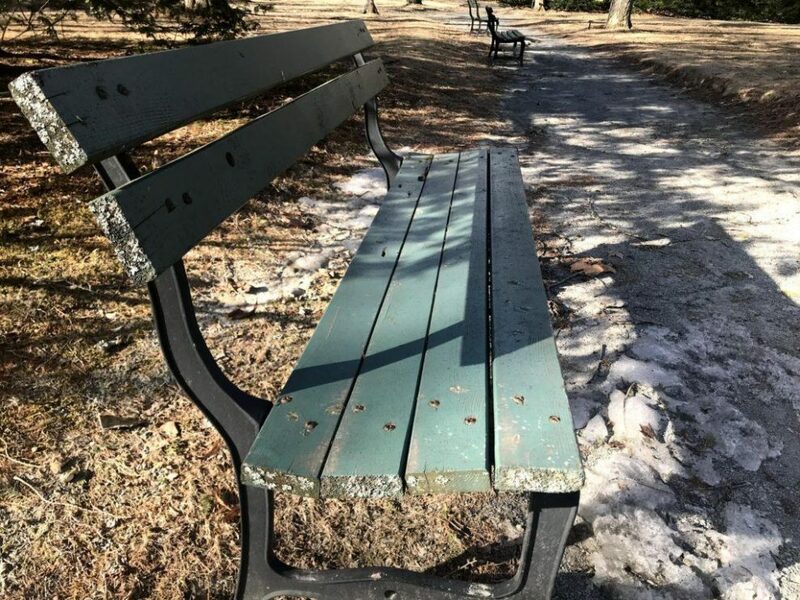 Picking up debris, raking leaves and repainting the green benches are all parts of what Boutilier calls “spring cleanup.” This is to ensure that the plants can be moved from the greenhouses to their locations in the garden seamlessly. 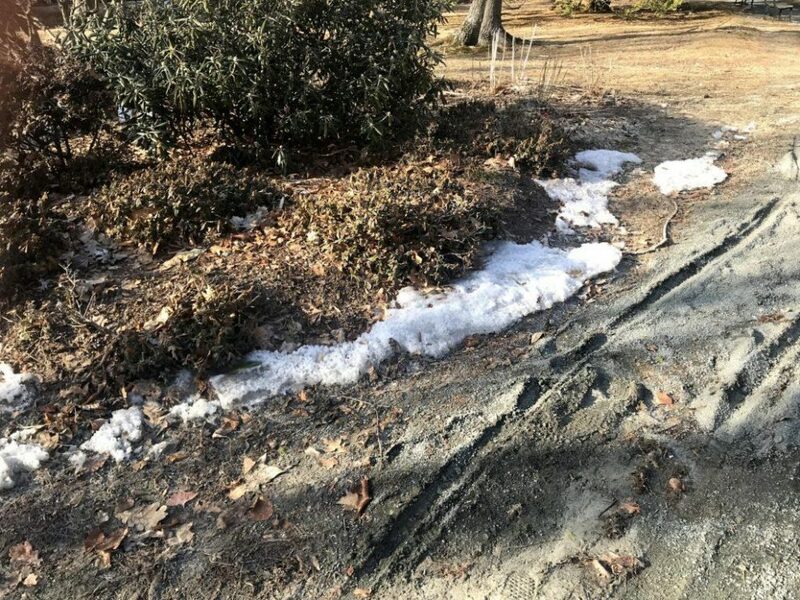 Boutilier said the snowplows make a mess of the pathways in the winter, so levelling them is the “largest chore” for spring cleanup. The paths cannot be paved because of the traditional Victorian style of the gardens, though they still need to be accessible to those with mobility challenges. The annuals, which are the flowers that attract most people to the gardens, are planted after the risk of frost, said Boutilier. The timing can fluctuate year to year. Boutilier works with a core staff of nine to 11 employees year-round, but said her staff can triple in size during the summer. Once the annuals are planted and the garden is ready for the summer, the real work starts, said Boutilier.